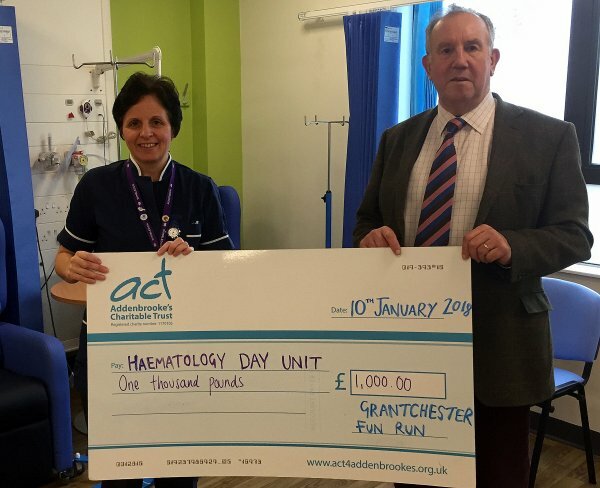 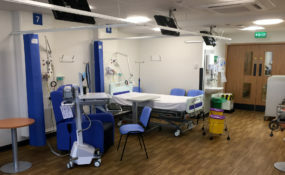 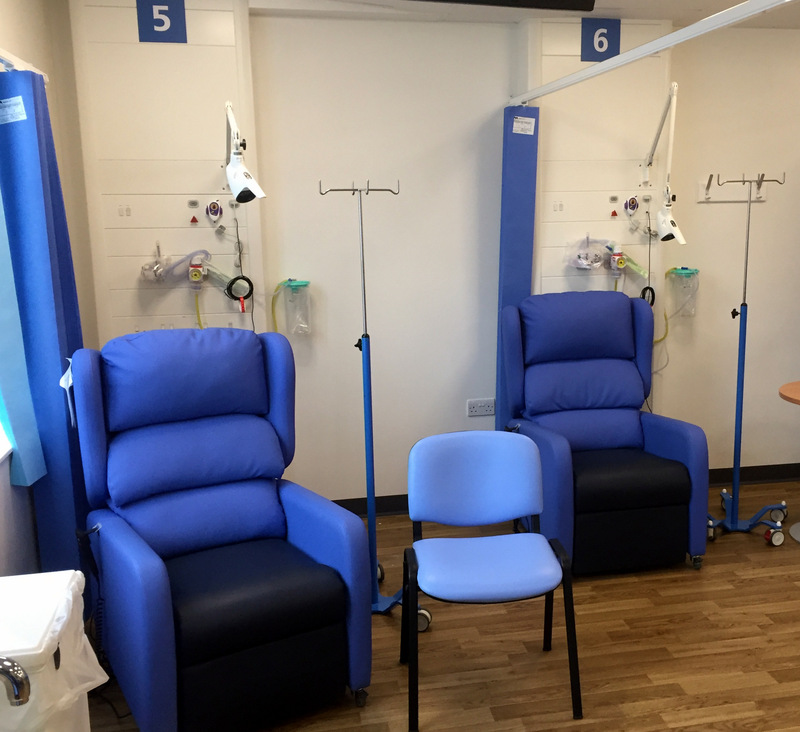 Grantchester Cricket Club Chairman, Steve Wilson, had a look round Addenbrooke’s new Haematology* Unit recently and handed over a cheque for £1000. This the sum raised by the 2017 Grantchester 10k for our designated charity, the Addenbrooke’s Charitable Trust (ACT). 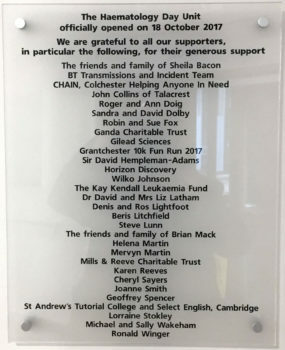 Here are a few photos from the tour including the plaque acknowledging the contribution of the Grantchester Charity 10k to the refurbishment of the Unit. *Haematology is the branch of medicine concerned with the study of the cause, diagnosis, treatment, and prevention of diseases related to blood, so now you know!